If you’re thinking that vegetarian burgers take a lot of time and effort, this salsa black bean burger recipe will change your mind! Why? Because it’s all mixed together with a bowl and masher (or fork) without the need for a food processor. 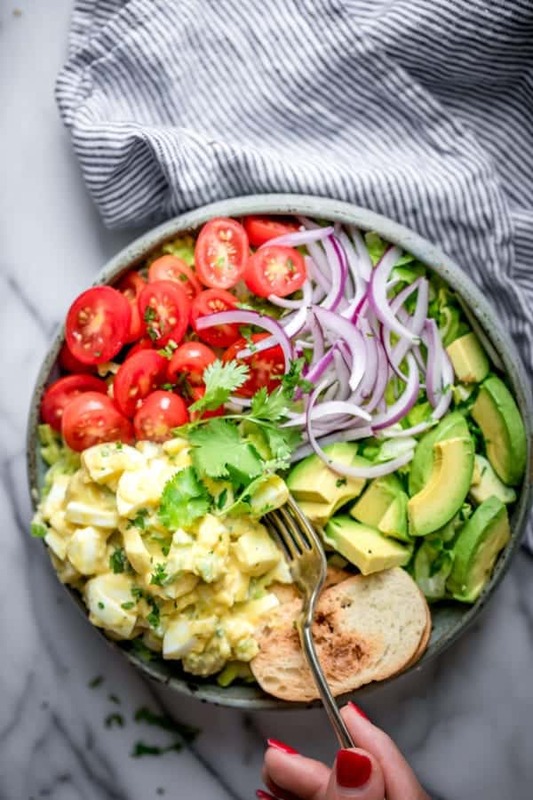 And because you only need salsa and a few pantry staples to make it happen! Before we get into how to cook this black bean burger, let’s first answer an important question. While I love black bean burgers, they can sometimes come out mushy instead of firm and compact. We’re looking for a thick burger that doesn’t feel mushy or crumble when you take a bite. Well, I learned a little trick from Serious Eats. She said that black bean burgers are notoriously mushy because they’re primarily made of up already cooked things (except for the eggs). So to mitigate the problem, we have to build the ideal texture into the patty mixture right from the start. And her solution: bake the beans! This transforms the canned beans from mushy to dense and meaty, which is really what we’re looking for. So rinse, drain and thoroughly dry the beans. Then spread them out on a baking sheet and bake them until they partially dry. This changes everything, and solves your problem of how to keep black bean burgers from falling part. We start with the black beans, but remember to bake the black beans first in the oven so they lose some of their moisture. Then mash the black beans with a masher or fork, leaving some of the beans whole for texture variety. Next we’ll add the remaining ingredients and mix everything together. If you’re using salsa like me, make sure to drain the liquid from the salsa and added it to the burger patty. This adds a ton of flavor and texture to the patty without the need for multiple extra ingredients. Then make sure to add eggs to bind it together and breadcrumbs to absorb the moisture. Now shape the patties using your hands and grill them. 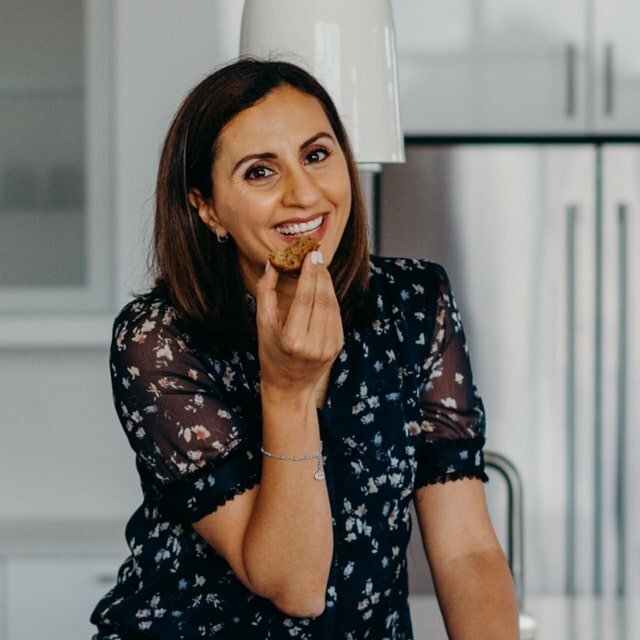 This recipe will make 6 large patties, or 8 smaller ones. I would recommend going with the smaller sizes for more even cooking. That would be about 1/3-1/2 cup of the patty. 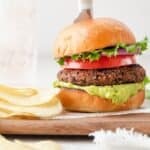 And when you’re doing grilling them, these black bean burgers can be eaten in a bun with your favorite toppings. You can also skip the bun and add them to a salad, or just eat them alone. They will definitely not replace traditional beef burgers. But there’s always a time for black bean burgers, and that’s when you’re looking for something hearty, not heavy! Drain the salsa before adding to the patty mixture. If you’re using my salsa shortcut, remember to drain the salsa. 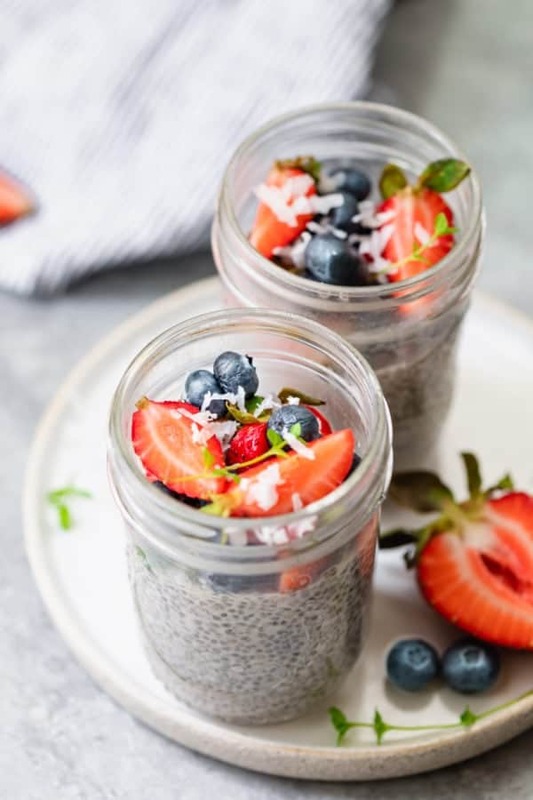 The best way to do this with by placing the salsa in a mesh sieve and swooshing it around with a spoon until a lot of the liquid has drained and it looks more compact. If you’re not using salsa, feel free to add your own vegetables. Dry out the beans by baking them in the oven. This really helps to transform the texture from a mushy one to a hearty one that doesn’t crumble after the first bite. You don’t want to dry them completely though, only partially to evaporate some of the moisture from the canned beans. Don’t mash all the beans. 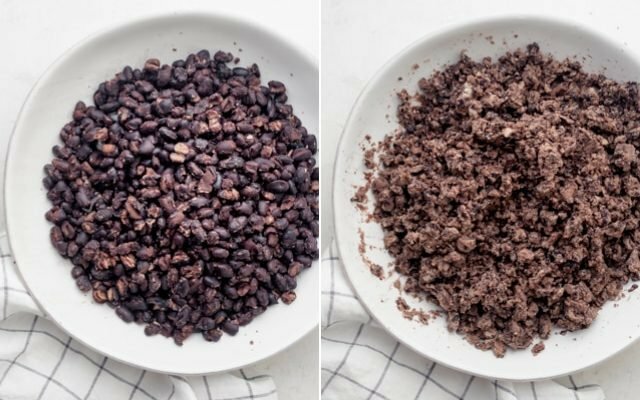 Part of getting that chunky hearty texture comes from how you prepare the beans, not just in baking them, but also in not mashing them thoroughly. Keep some of them mashed while others whole to vary the texture. Use moderate heat. 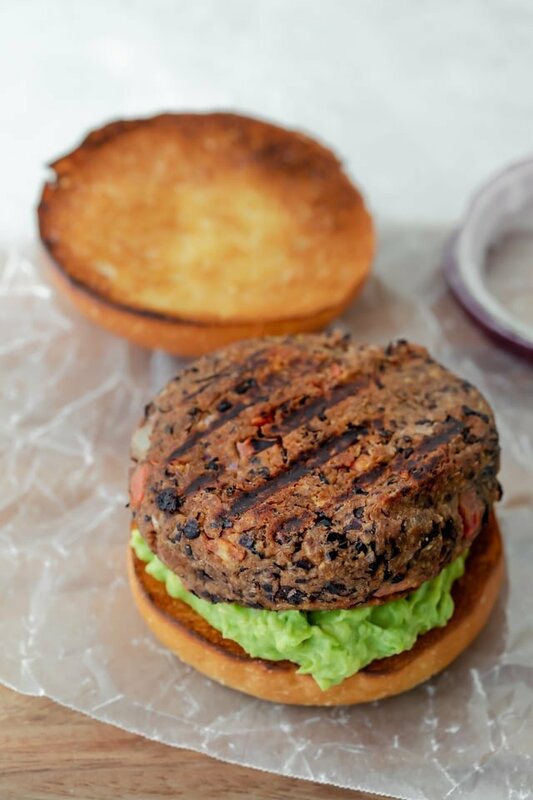 Unlike a beef burger where you want the pan to be hot and sizzling, this black bean burger calls for low and slow. Well, not too low, but medium heat should suffice so that the outside gets nice grill marks from the pan but the raw egg inside is fully cooked. 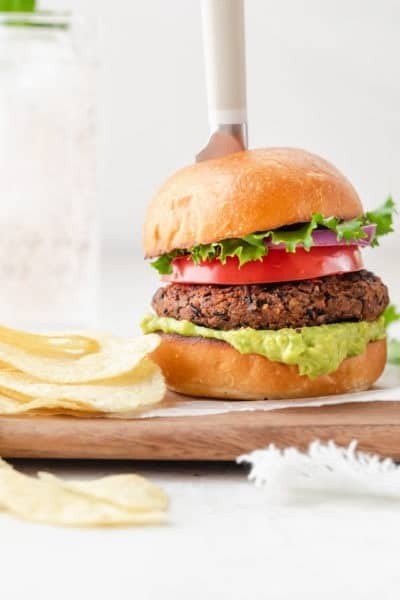 Skip the frozen vegetarian burgers, and try my salsa black bean burger recipe. 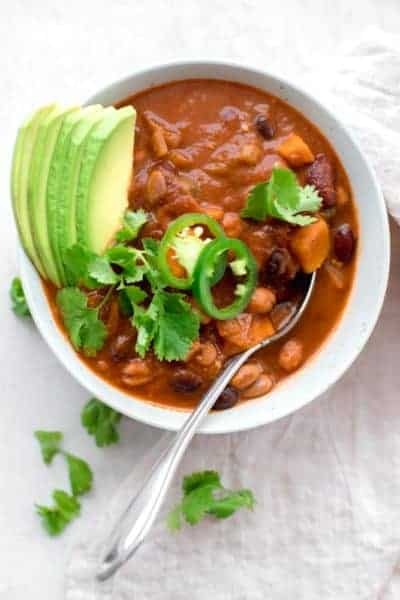 This is a hearty healthy recipe that’s packed with protein and loaded with flavor. 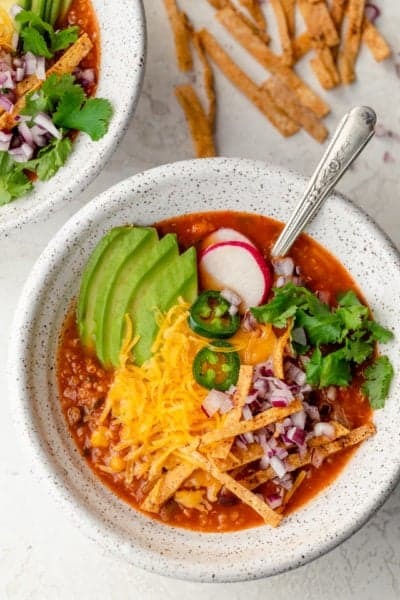 I love the chunky texture, the Southwestern flavor, and the easy salsa swap to minimize the ingredients. Best part is that you can mix it all in one bowl without using a food processor or any fancy tools. These burgers are perfect for Memorial Day weekend barbecuing! 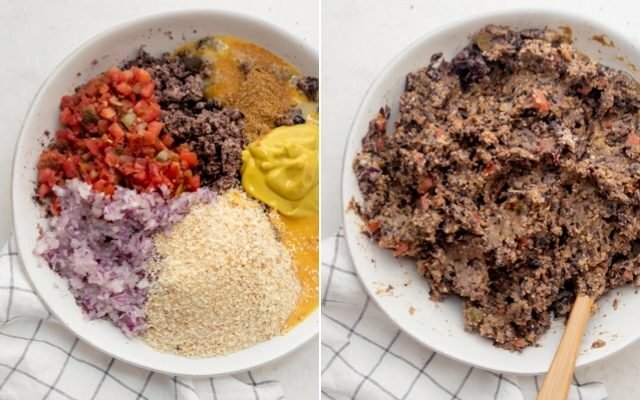 If you make this healthy-ish feelgood Salsa Black Bean Burger recipe, please be sure to leave a comment and/or give this recipe a rating! I would love to hear about your experience making it. And if you snapped some shots of it, share it with me on Instagram so I can repost on my stories! Preheat oven to 350°F and line a baking sheet with parchment paper. 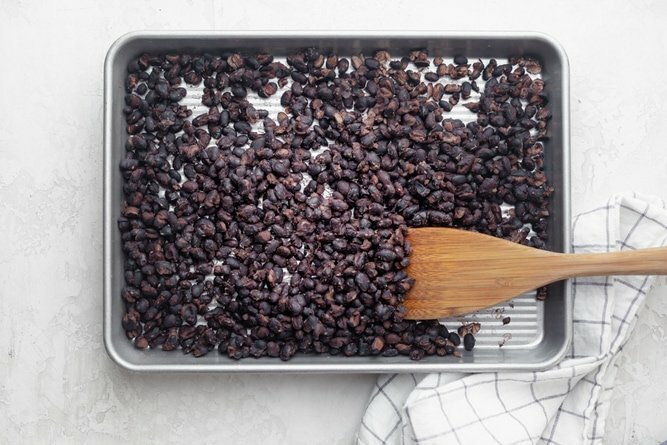 Spread beans evenly on the baking sheet and bake for 12-15 minutes until slightly dried out, mixing halfway through. Transfer beans to a large bowl and mash with a potato masher. Place salsa in a fine-mesh sieve and stir a few times to drain excess liquid. Transfer the salsa to the bowl with the black beans. Add the breadcrumbs, grated onions, eggs, mustard and cumin. Place in fridge for 10 minutes to set. Form the mixture into patties with about 1/3 cup mixture in each. This should make about 6-8 patties. Cook on Stovetop: Heat half the oil in a large nonstick grill pan or skillet over medium heat. Add 4 patties and cook for 4-5 minutes per side until browned. Repeat with the remaining oil and patties. Bake in Oven: Place patties on a lined baking sheet and bake at 375°F for 20 minutes, flipping halfway through. Serve the burgers on buns with your favorite toppings. 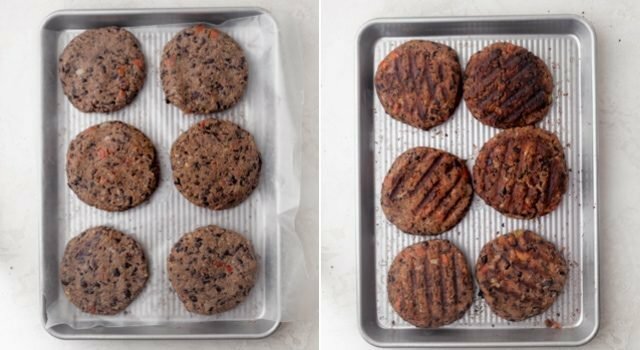 Freezing Instructions: You can also freeze patties before or after cooking for up to 3 months. 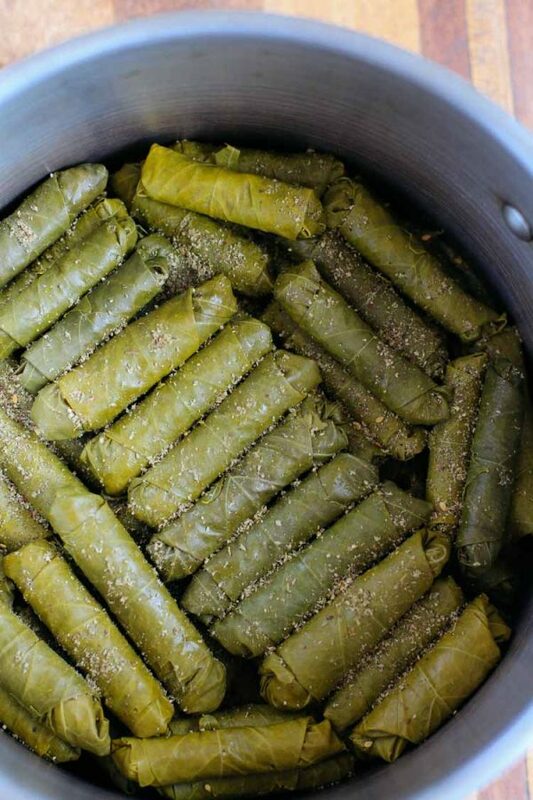 To freeze, stack them between wax or parchment paper in a freezer-safe container. Alternatively, you can freeze them on a baking sheet, then place them all together in a ziplock bag. 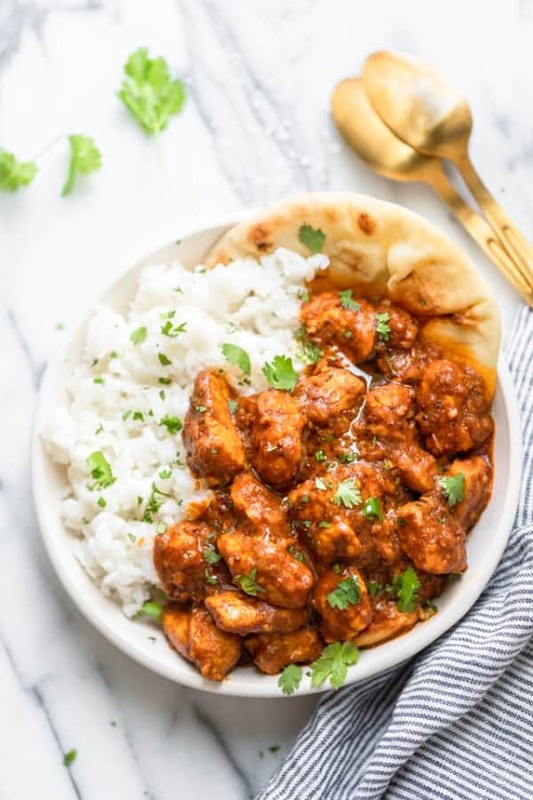 To re-heat, thaw in the fridge overnight and reheat on the stovetop or microwave. Instead of prepared salsa, you can use a 1/2 cup mix of tomatoes, onions, peppers, cilantro and spices. Instead of breadcrumbs, you can use flour, crushed tortillas, or panko breadcrumbs. Nutrition: Please note that the nutrition label provided is an estimate based on an online nutrition calculator. It will vary based on the specific ingredients you use. This information should not be considered a substitute for a professional nutritionist’s advice. The nutrition value is for one serving without the bun or any toppings.